A new Popke has come to life. 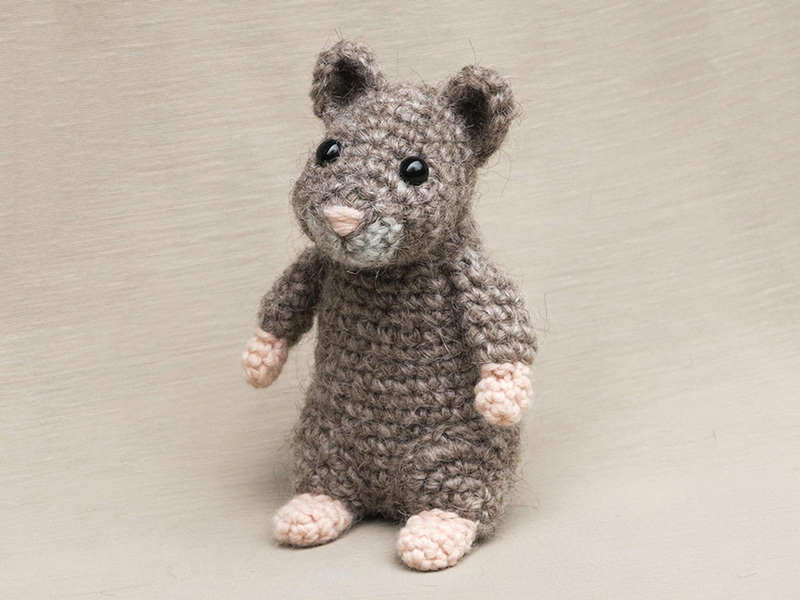 With pleasure and proud, I present Bamse the crochet hamster pattern. This whimsical little fellow has become my personal favourite. Maybe it is because I made him in memory of the funny little hamster I once had. Bamse has turned out to be such a characteristic looking doll, he could easily be the main character of a cartoon or children’s book. I often imagine him with a little Sherlock hat or a stick or other accessories. 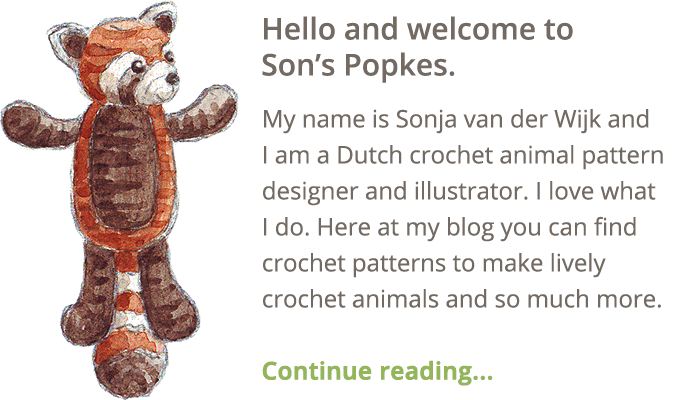 This crochet animal I find the perfect blend between realistic and made-up. When designing Bamse, I had to make quite a few heads to get that cheeky hamster look. And even after I decided I had the right look, I realised the back of the head still needed to be smaller. I love the shape of the body. Bamse his body looks like a bag of potatoes, just like I wanted it too. You know, chubby little hamsters are not known for their slender build. The legs I designed a little different than usual, as I wanted this crochet hamster to have little hips. And, the tail is not visible in the pictures, but it is there, a little pink tail. About the pink, I used a different yarn than Lopi for the hands, feet, tail and nose. Lopi does not have a suitable light pink so I choose a different DK weight yarn. Bamse is about 5 inch / 13 cm tall, just a little bit bigger than a real hamster. 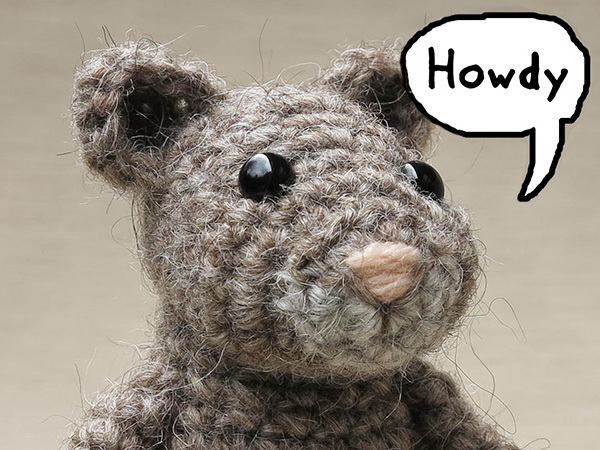 Continue reading below the picture to find out how you can get this hamster amigurumi pattern. The pattern for Bamse the hamster you can find in my main shop and in my shop at Ravelry. 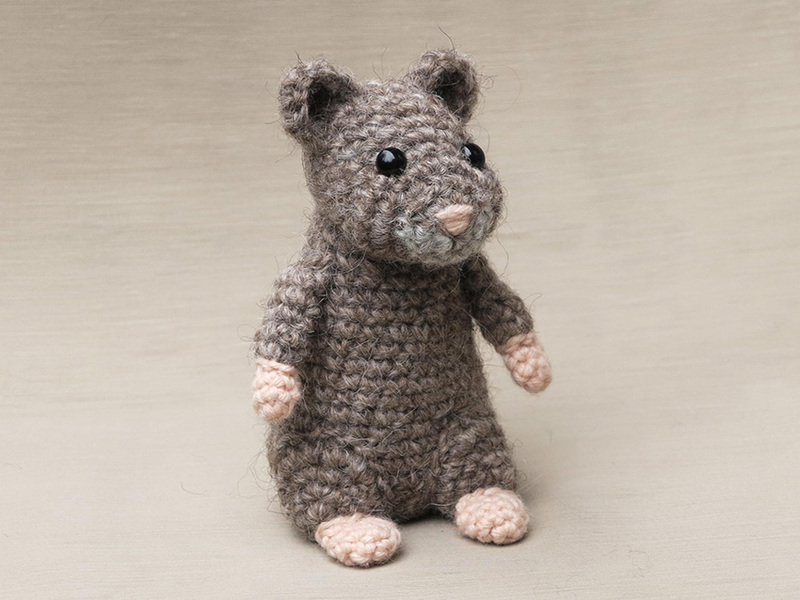 It contains a clear description of how to crochet and assemble the little hamster with example pictures at the bottom to help you get everything right. 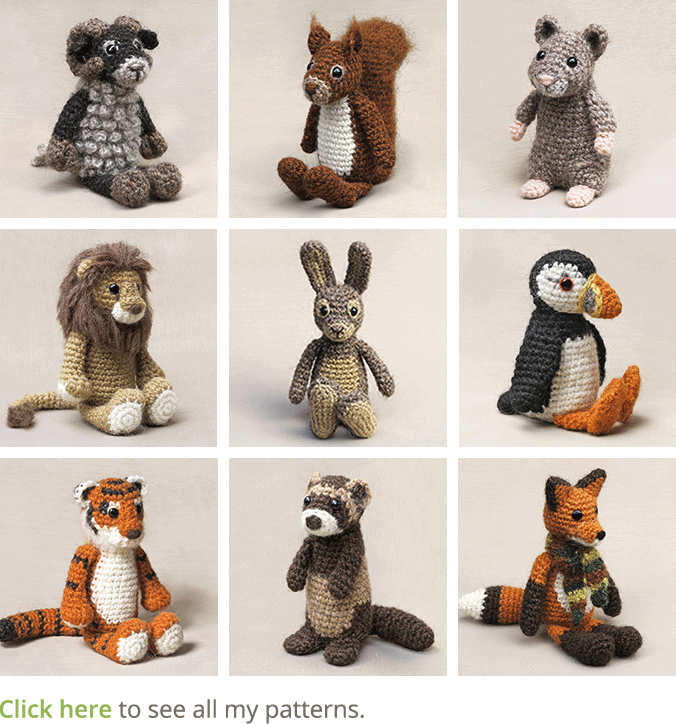 In the pattern you can also find what materials you need, the yarn colour numbers, in short, everything you need to know to make your own squeaky little friend. And heads up, the pattern has a one dollar release discount till the end of March. This is so very cute and well done. Love love love. Lol, you should do that :). Thanks Chris, I’m glad you like him. I forgot to mention in the post, hamsters come in so many colours so you can make them in the colour you like. Like gold or brown. 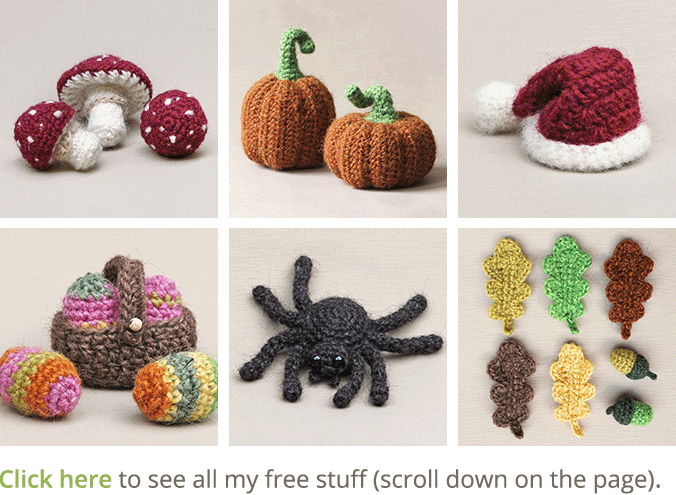 Tonight I’ll send the pattern to you libraries. As you said, it’s a perfect union of caricature and realism! This is the case of many other Popkes! Oh Wow Sonja, I love Bamse!. He is truly sweet. I can’t wait to have my own :). Thank you Nathalie. You said you were knitting too. What are you knitting? Cardigans for the baby mostly :).